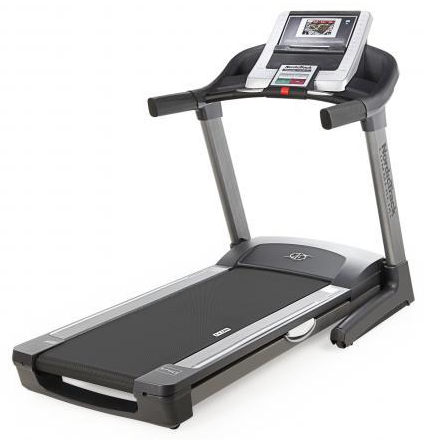 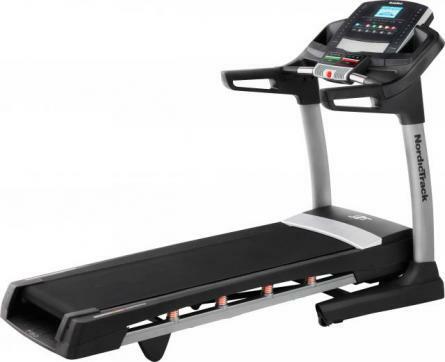 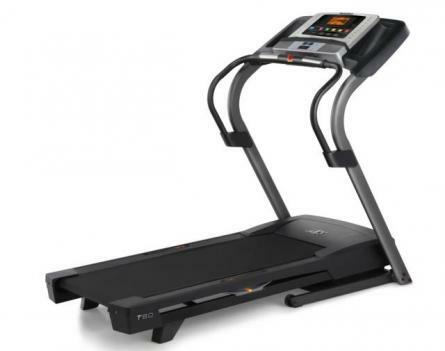 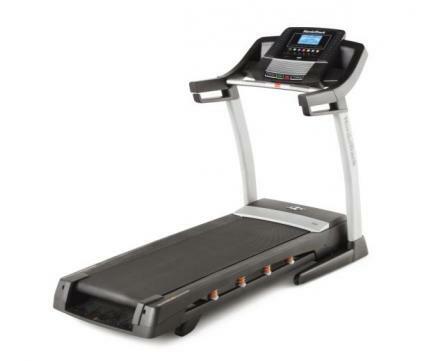 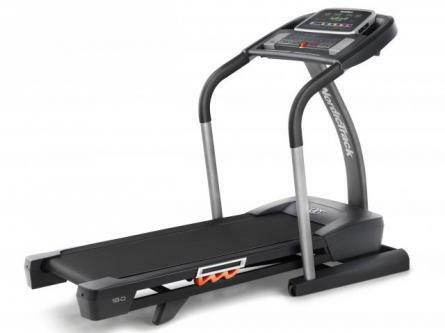 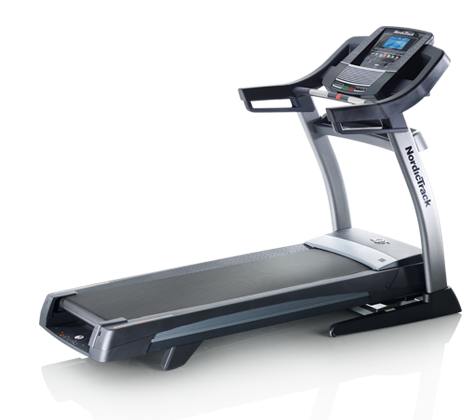 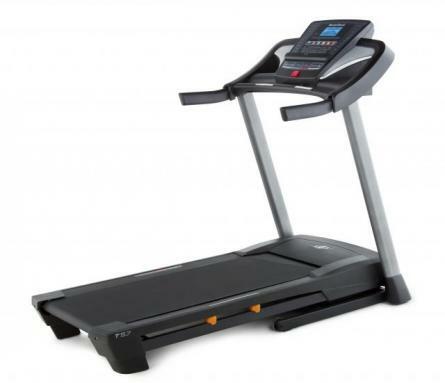 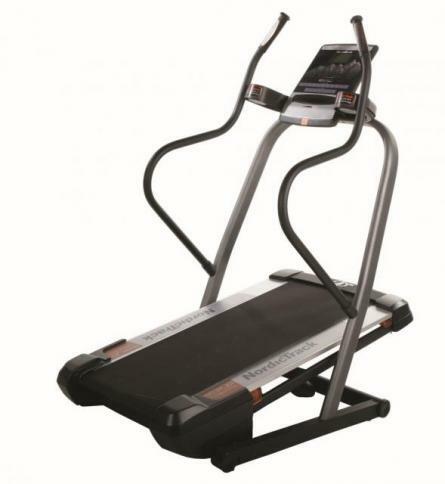 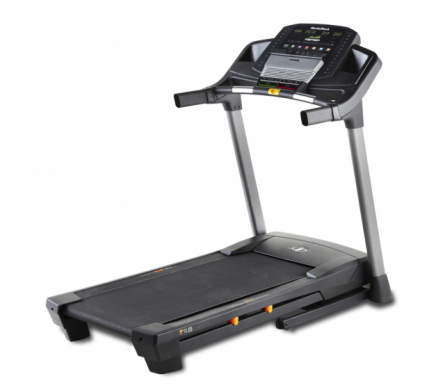 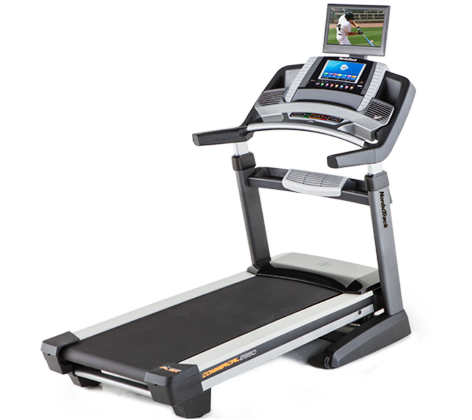 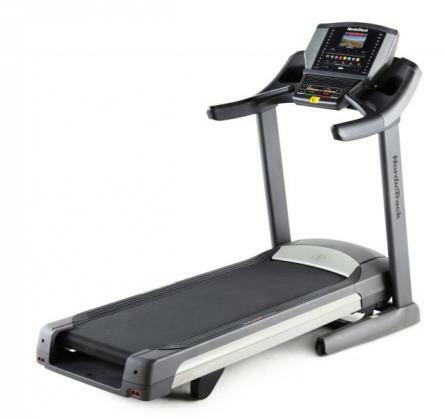 NordicTrack Fitness have wide range of treadmills with different features which suits to different workout needs. 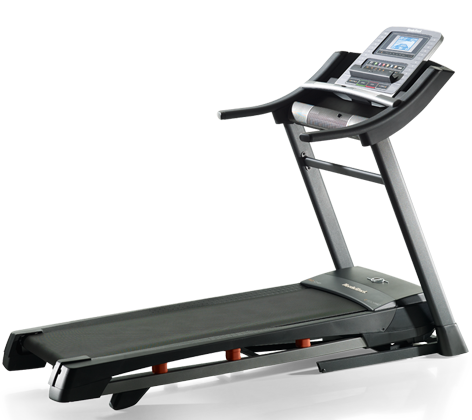 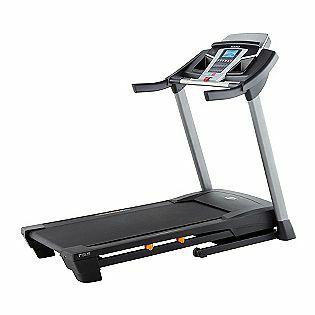 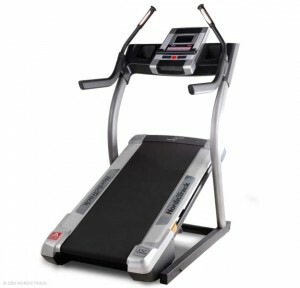 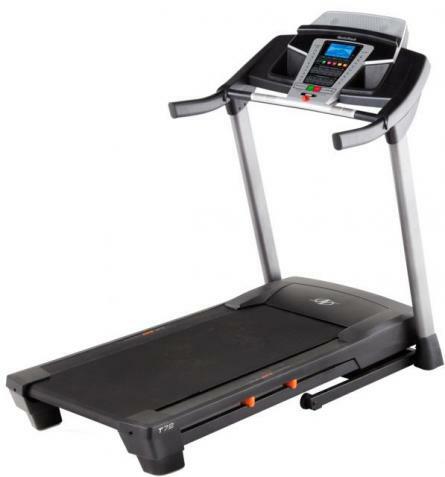 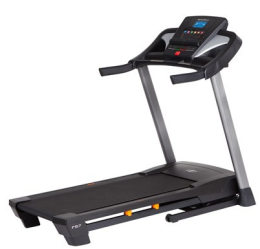 This brand is having various models of treadmill in market as Commercial, Incline trainers and residential treadmill. 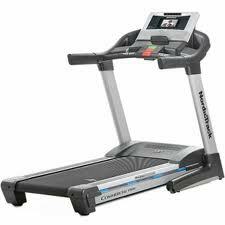 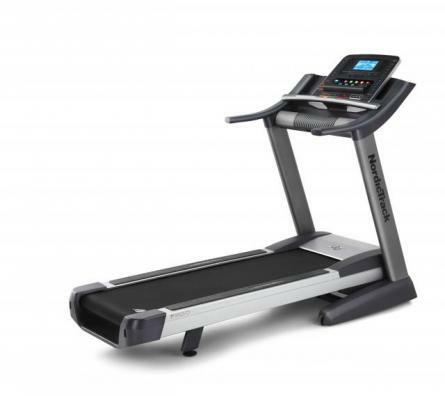 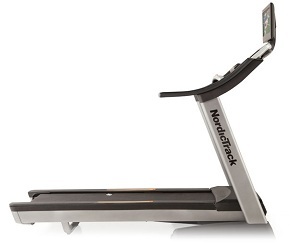 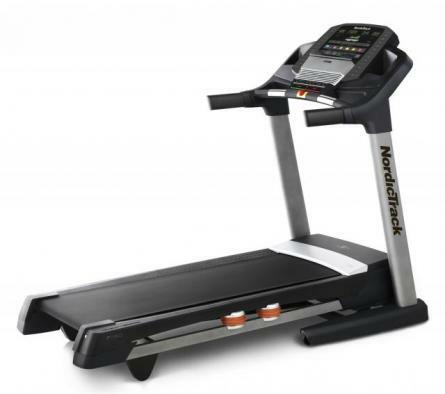 NordicTrack treadmills are also having fans pre-installed in these treadmills which help keep you cool and more efficient in your workouts.Many of the Nordic treadmills are available with extra padding, and the reflex is particularly exceptional shock absorption. 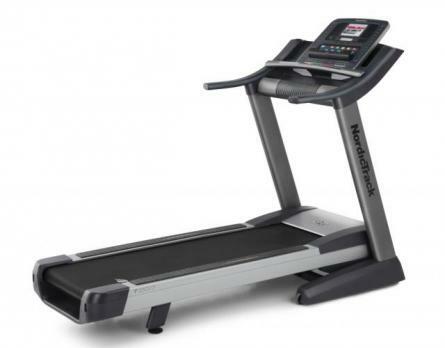 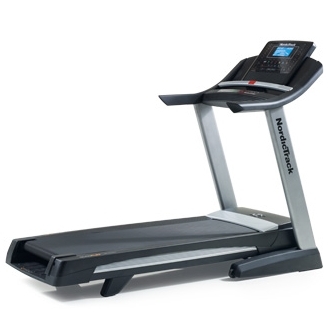 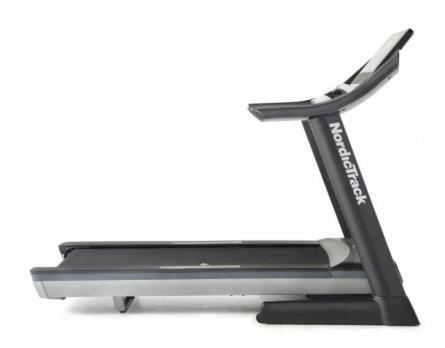 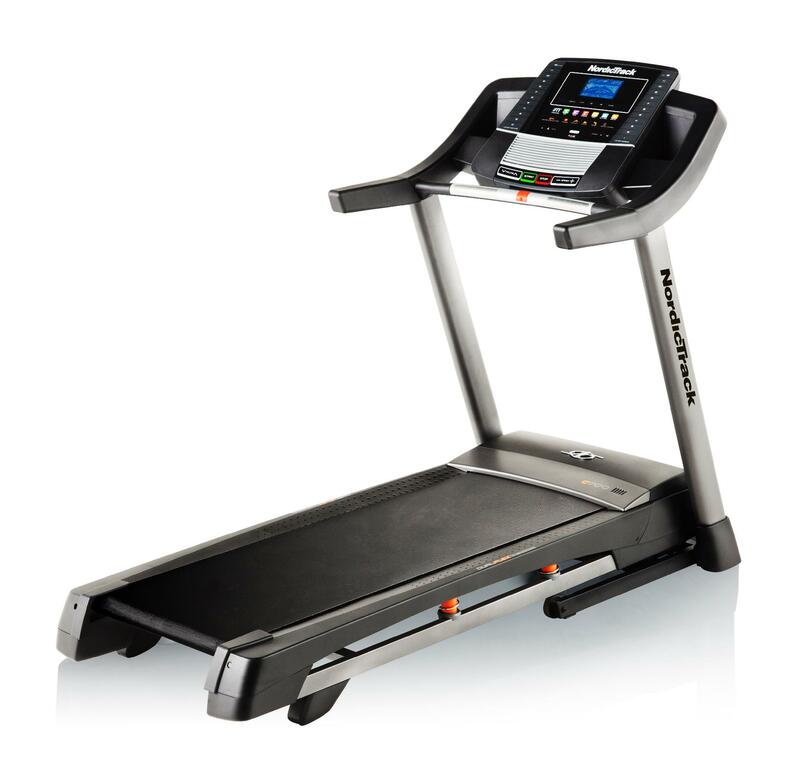 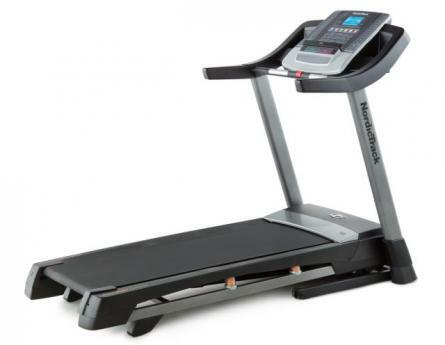 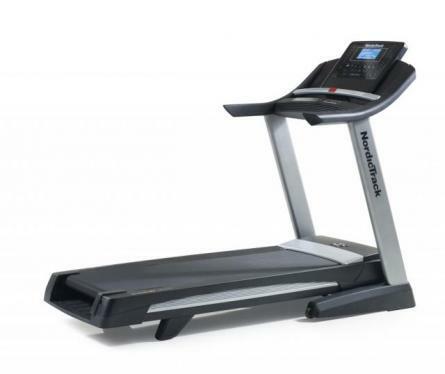 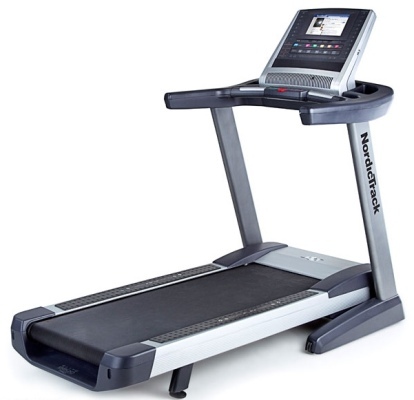 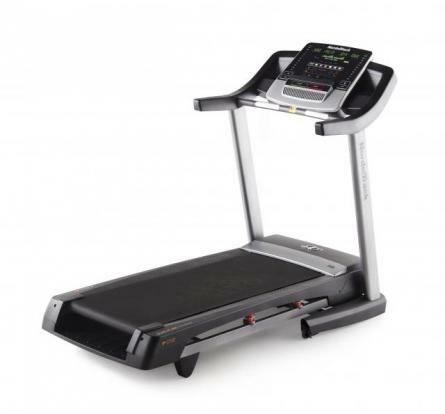 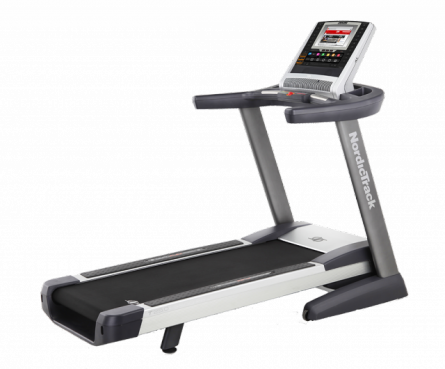 NordicTrack Reflex treadmill reduces the amount of shock to about 40% which keep you safe in your daily workouts. 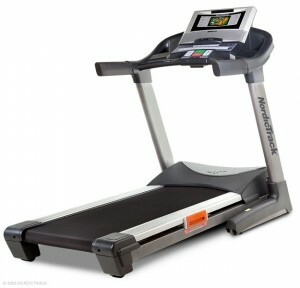 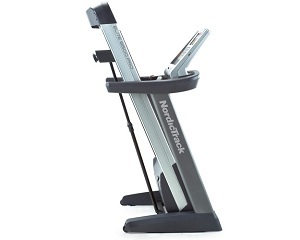 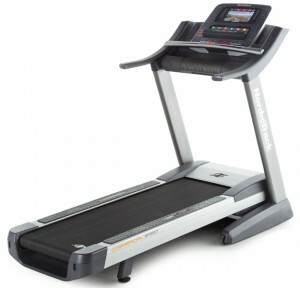 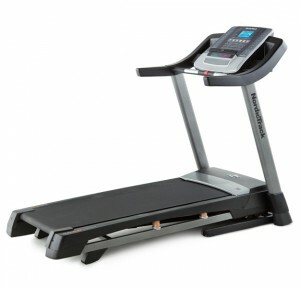 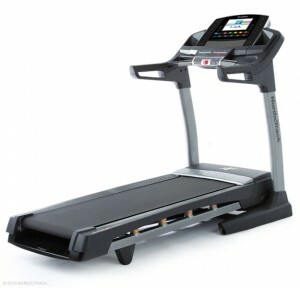 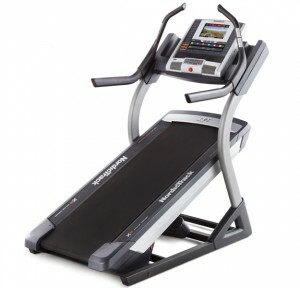 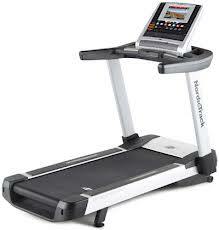 Many models of Nordictrack treadmill are having ports for iPod and MP3 players, and some even have built-in speakers. 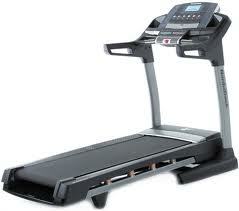 It prevents you from jerks which may otherwise be observed in other treadmills. 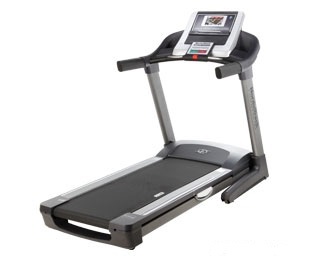 You could even connect your wi-fi connection, and there is also iFit. 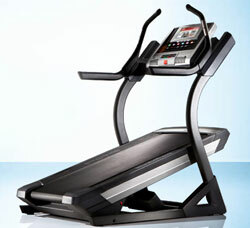 With the help of iFit, you can get personal training from famous trainer Jillian Michaels. 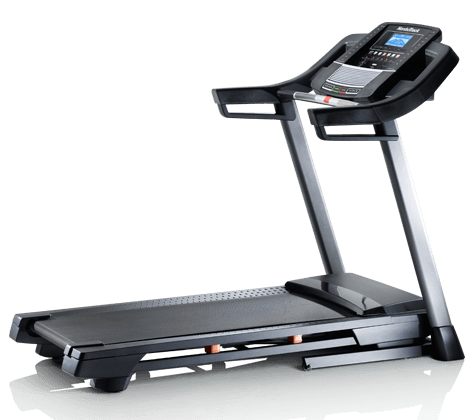 There is also iFit live in which you can receive suggestions and guidance from experts with the help of internet connectivity.